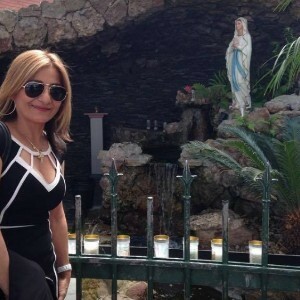 Would you like to leave a message in memory of Linda Grippaudo (optional)? Linda three weeks ago was diagnosed with pancreatic and liver cancer. Linda is a lovely person and she has a heart as big a Jupiter. 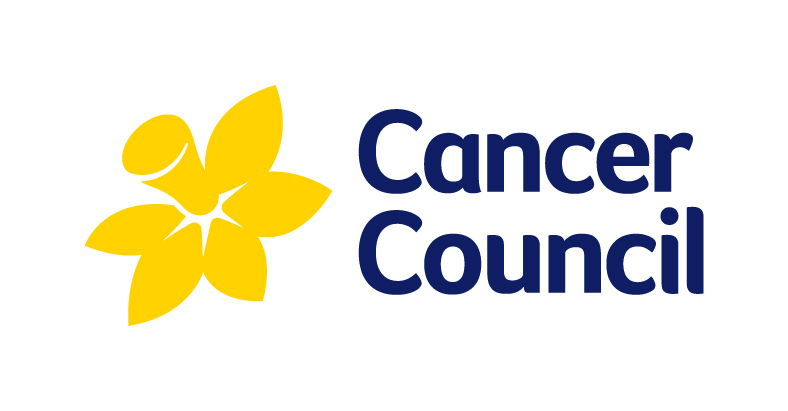 Please donate a small amount of money to help cancer council and they are a great organization who helps people with all different kinds of cancer.